Topical - A PASSION FOR COMMERCIALIZATION.A PASSION FOR COMMERCIALIZATION. 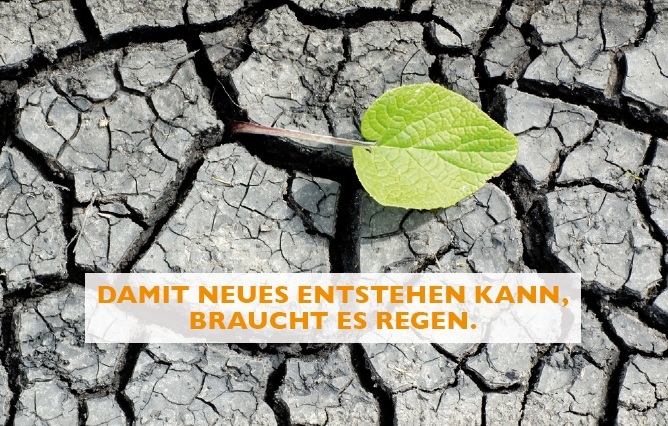 I work as Head of Hotel Logistics at Kuehne+Nagel (63’000+ Mitarbeiter, 1’000+ Büros, 100+ Länder) and I bear the overall responsibility for the profitable growth of the hotel logistics business. The commercialization of supply chain management solutions for the luxury hospitality industry and cruise line shippers, as well as leading a highly specialized sales and operations team worldwide are at the heart of my work. With 100% focus on my work, I will update my website regularly-irregularly. Don’t miss any news and updates in the future, and follow my posts on Twitter. Of course I will I maintain XING, LinkedIn, and real networks too. 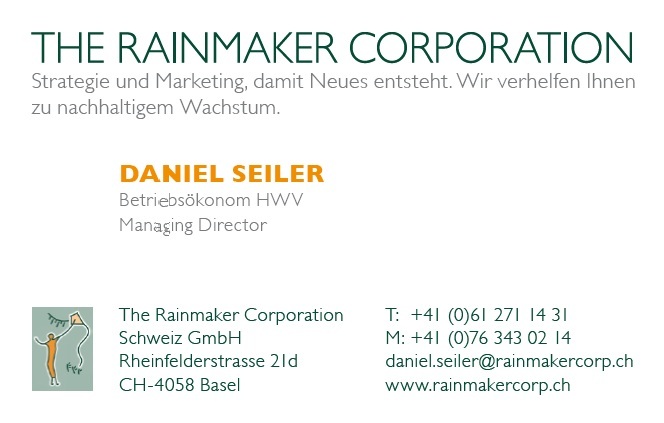 For future project requests, I recommend Daniel Seiler of the marketing and consulting firm of Rainmaker www.rainmakercorp.ch.